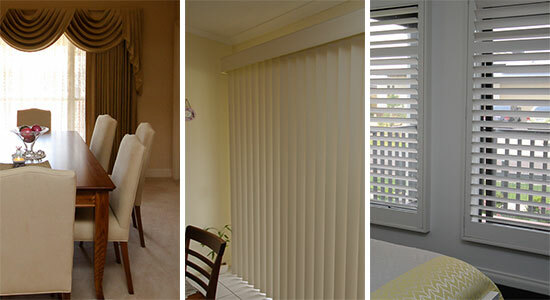 Customline Blinds & Doors offer a wide range of interior window coverings to make your home stand out. Click here to view our range of plantation shuttters, roller blinds, roman blinds, drapes, lace and shears, panel glides and vertical blinds, timber venetians and even wardrobe doors. Exterior window and door coverings assist in not only making your home aesthetically pleasing, they also play an important role in keeping your home cooler in the summer and warmer in the winter. 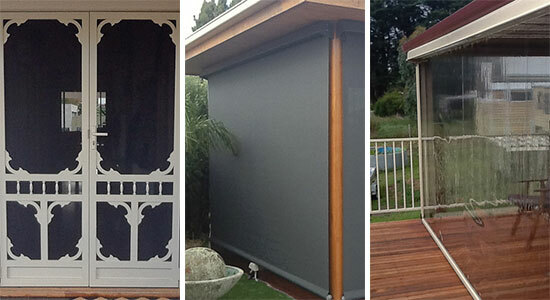 Click here to view our range of vista weave and canvas awnings, roller shutters, PVC and Ziptrak® blinds as well as security doors and screens.